What are the the toughest challenges for a product manager? 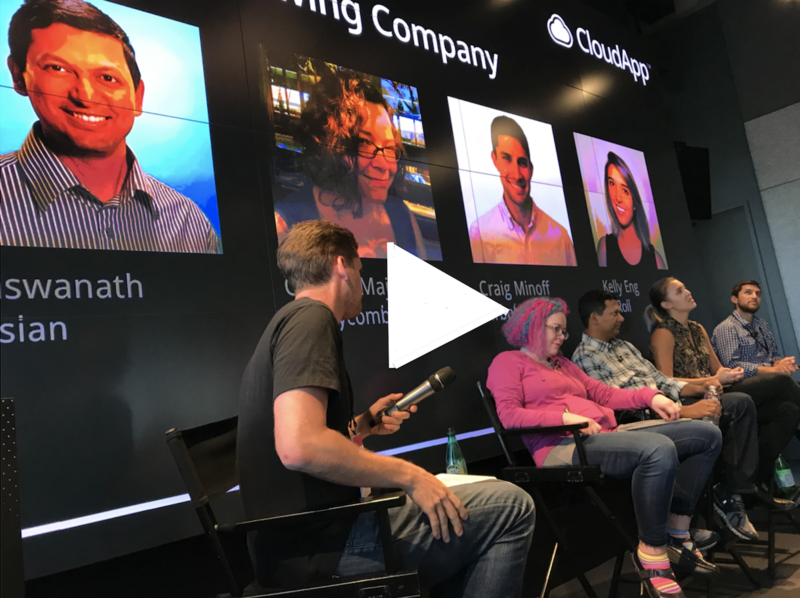 CloudApp was lucky to get input from the experts during a product panel hosted by Bloomberg Beta. Sri Viswanath, CTO of Atlassian said that the more options a PM has, the more tempting it becomes to experiment with other possibilities. Since having more options spurs curiosity and can lead to stagnation, Sri recommends starting small. Choose a specific area and take baby steps. AdRoll Product Manager Kelly Eng also noted that it can be difficult when one attempts to cater to the needs of several different audiences and demographics. Since the role of a PM fuses technical with business, responsibilities range from implementing new features, reiterating, fixing bugs, testing, and managing a diverse product team. That list doesn't include the side tasks that will stem from carrying out the core ones. Watch the panel clip to hear their perspectives in detail!